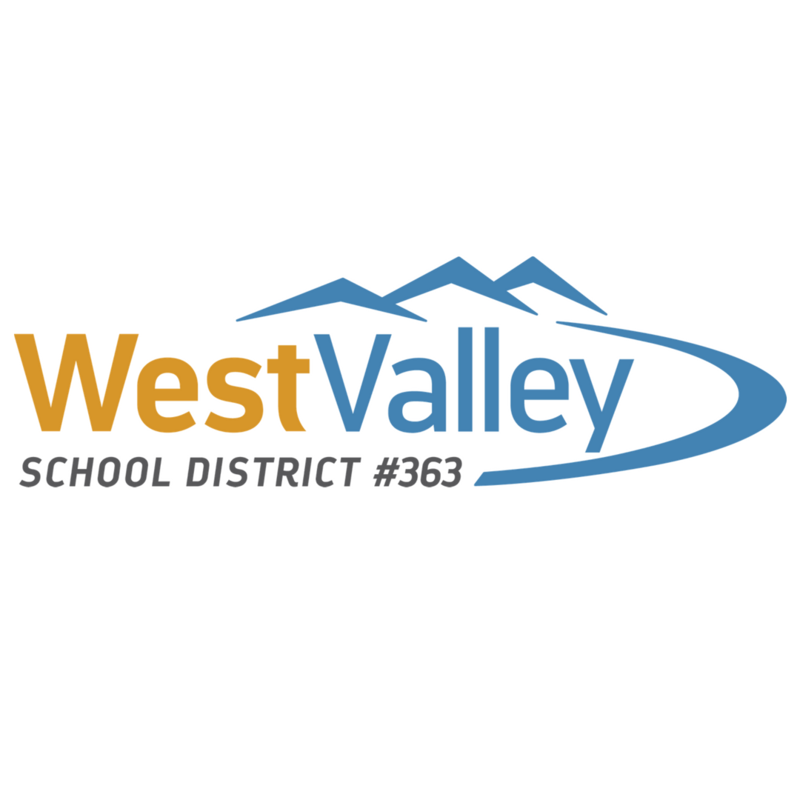 Dr. Sementi presented his 2018-19 goals to the WVSD School Board and is sharing them with the community. 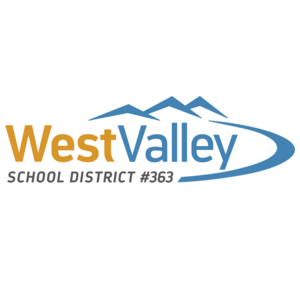 The Superintendent focus remains on the three R's and the three C's; Each West Valley student will have a Rigorous and Relevant education achieved through strong Relationships to maximize readiness for College, Career, and Citizenship. Click to view 2018-19 goals.